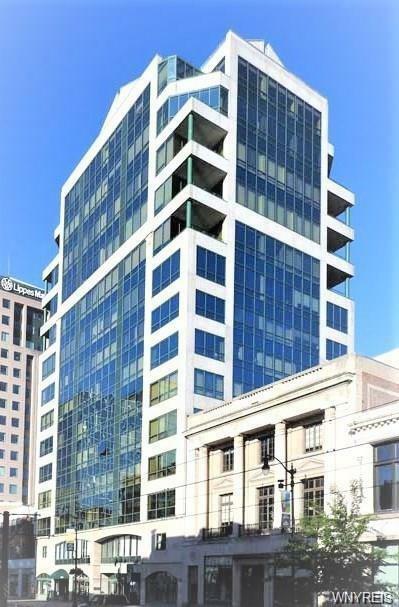 ** LOCATION ** WELCOME TO "CITY CENTER" AND THIS AMAZING 10TH FLOOR CORNER UNIT WITH MAGNIFICENT WATER AND CITY VIEWS! 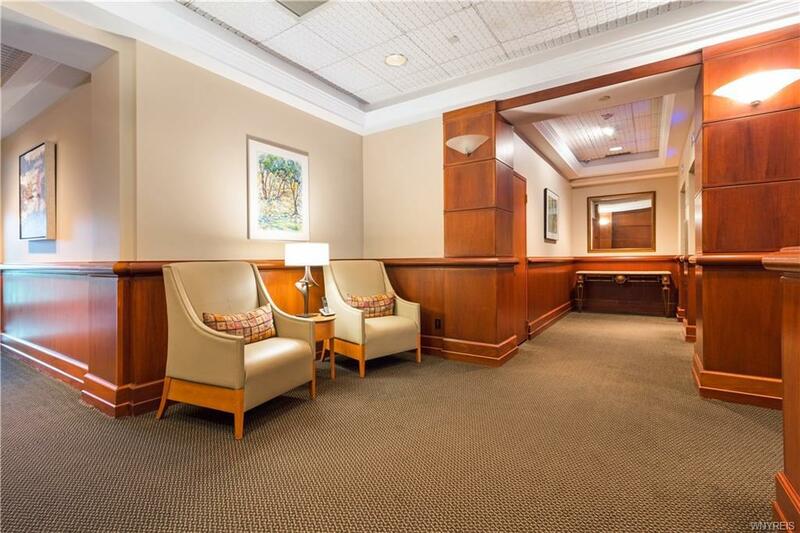 RECENTLY RENOVATED FROM TOP TO BOTTOM, THE 1400+ SQ FT, 2 BED/ 2.5 BATH UNIT HAS NEW HARDWOOD FLOORING, MARBLE TILE AND CARPETING THROUGHOUT, 2 EN SUITES INCLUDING A MASTER WITH LARGE WALK IN CLOSET, AQUATIC SPA TUB,CUSTOM SHOWER WITH MULTI HEADS AND SPRAY JETS. 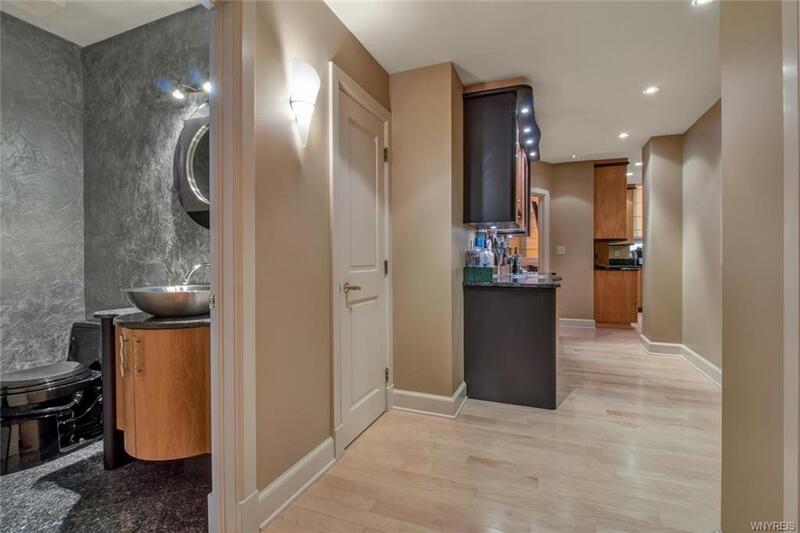 THE GOURMET KITCHEN HAS CUSTOM CABINETRY, GRANITE COUNTER TOPS, HIGH END APPLIANCES INCL. SUB ZERO AND KITCHEN AID. 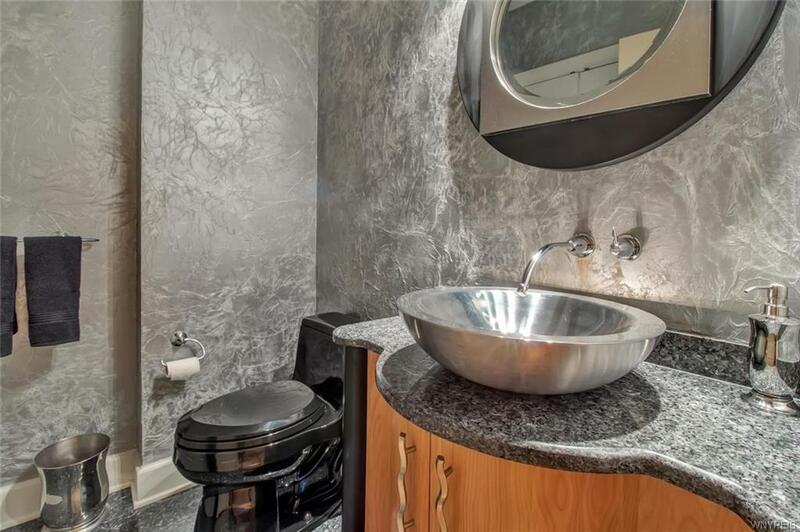 ALSO INCLUDED IS IN UNIT LAUNDRY, BASEMENT STORAGE, HEATED GARAGE PARKING AND 24 HR SECURITY. CONTACT LISTING AGENT FOR COLOR BROCHURE.